The farm Sitzenhof in Schwandorf is the headquarters of HORSCH Maschinen GmbH. Michael Horsch tinkered here on his first machines already in 1981. 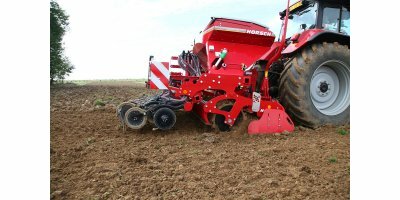 HORSCH Maschinen GmbH was founded in 1984 and originated from a farm, the present headquarters of the HORSCH Maschinen GmbH. HORSCH is centrally administrated from its location in Sitzenhof. Product development and management, marketing, sales, purchasing, finance, central service, painting and final assembly of certain products and a distribution center are located here. Today, approximately 280 employees work in the headquarters. Mainly small product lines and prototypes are produced in Schwandorf. Thus, the proximity to the construction department is used extensively here. 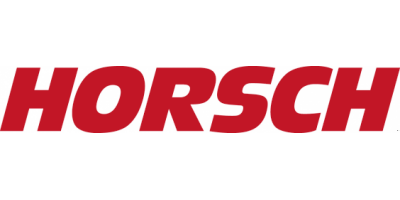 HORSCH works very closely with the long-term suppliers. On the production site in Sitzenhof the supplied parts are painted and then assembled by responsible professional teams of workers. Approximately 40% of sales are made with the machines that leave the the production site in Schwandorf. This year a logistics center was built in Sitzenhof for the purpose of guaranteeing the professional supply of spare parts to all corners of Europe, on the one hand, and to the growing manufacturing sites, on the other hand. 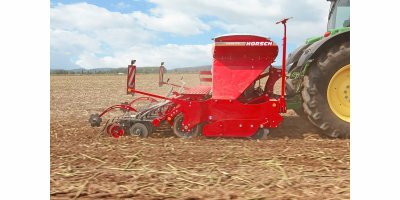 Additionally, for already 15 years the company has been using 8 ha of field situated on the premises of HORSCH Maschinen GmbH, called demogarden, for the purpose of testing new work methods in agriculture. Customers are welcome to visit these areas each year during the Practice days.